We were able to get out of Edinburgh relatively easily by taking a taxi out of downtown and picking up our rental car near the docks and waterfront. S t.Andrews is About 1 hour and 30 minutes drive north of Edinburgh and IS the birthplace of golf, practically a religious experience for avid golfers, which I am not. Outside of epic Golf St Andrews is a lovely medium size village with great high street and relatively easy to navigate and park, a easy stop. 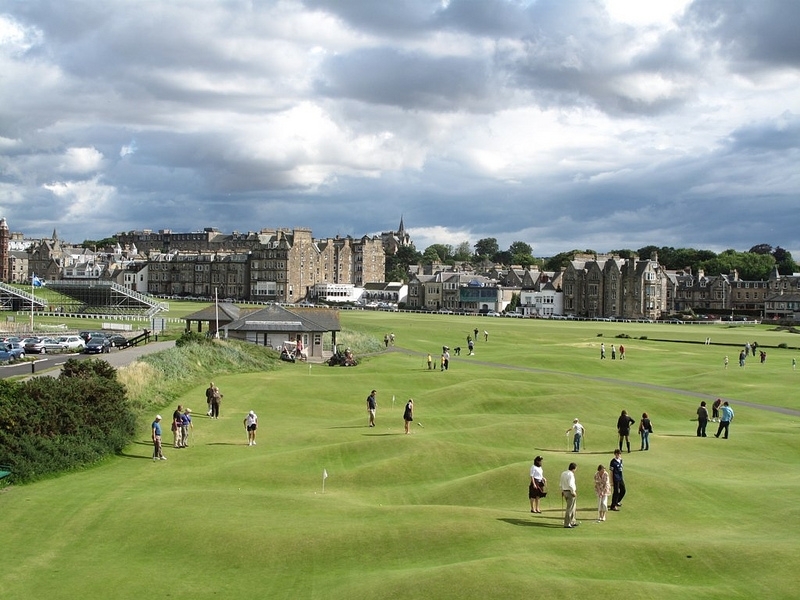 It has all the elements of ‘Scotland’; golf, eat, drink, shop, walk repeat, there was enough to occupy a night or two and lots of apartments and B&B (most golf themed). We were in Scotland for Scotch, not golf, so we continued north; eyes on the River Spey and Lowland Scotch Country. 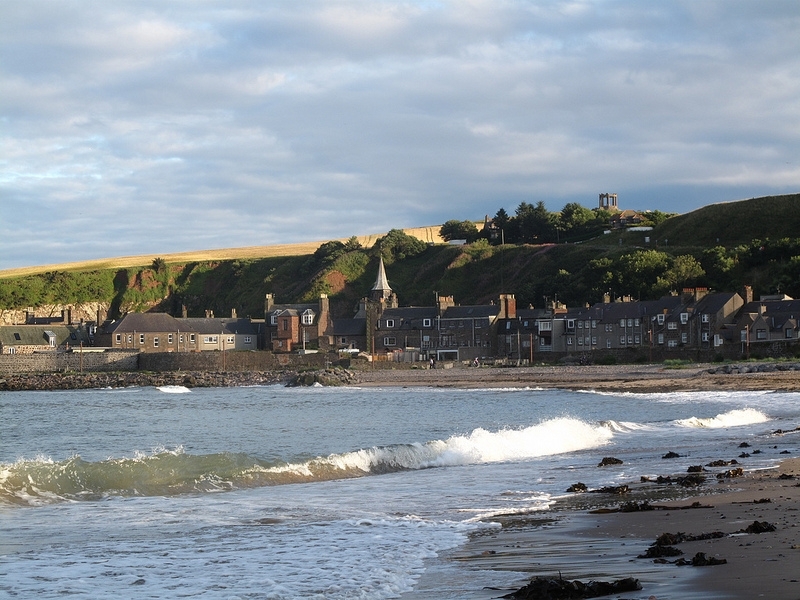 Stonehaven (10 miles south of Aberdeen) is a coastal village gem, fishing harbor, beach and a village pub with a tiny menu and fantastic local food. Our first B&B was up hill from the beach with lovely owners and the best breakfast. At check-in you get to pick breakfast “as many as you like” you can go a good 6 hours until your next meal after this. 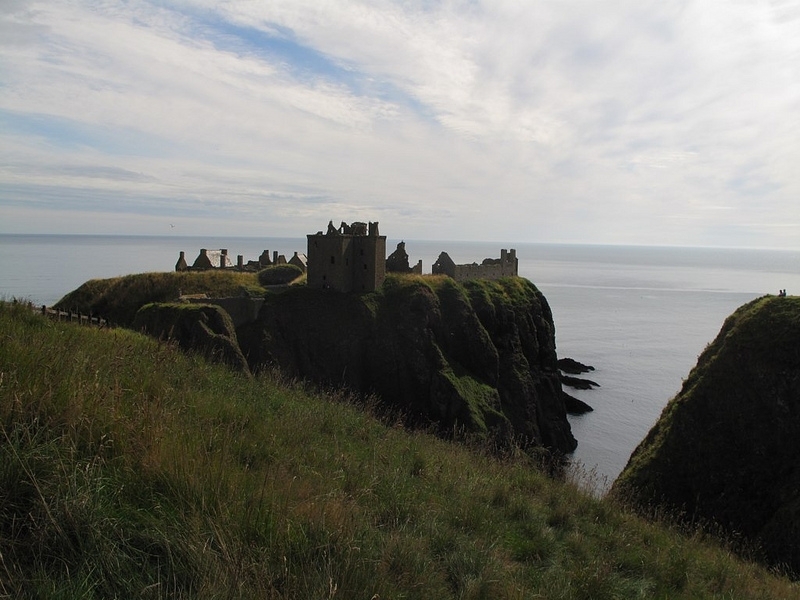 Six miles out of town is Dunnottar Castle on an island on the coast, our first castle.